A holiday at the Resort & SPA Le Dune rewards you with the pleasure of a break from the daily stress of everyday life together with the wellness treatments on offer at the Le Sabine SPA centre. Immersed in a delightful natural setting, the wellness centre boasts three open air fresh water swimming pools at different temperatures: a Jacuzzi, a pool with water jet neck massages and water jet massage beds, this last with Jacuzzi and counter-current flow treatments. 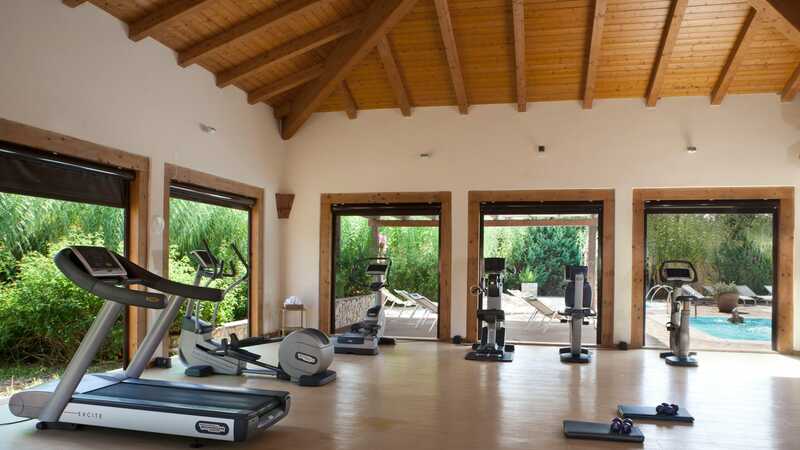 The cardiofitness gym, internal and poolside relaxation areas and the Turkish bath all go to enhance the services of the SPA. You can choose from a variety of wellness and “à la carte” treatments, designed to satisfy your needs for relaxation and to rediscover your physical and mental balance. Our fully trained staff are on hand to suggest personalized programmes and help you choose from a wide variety of wellness and beauty treatments, a well as massages such as the Californian relaxation, the relaxation massage with essential oils or the energizing ayurvedic massage. 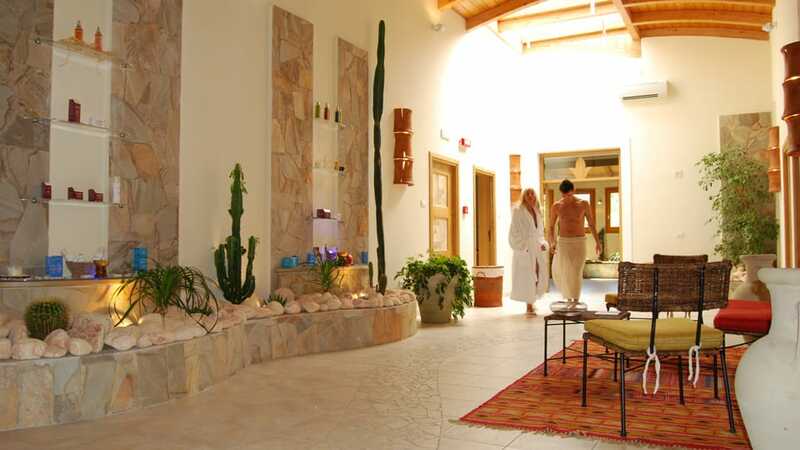 An extraordinary offer to discover pleasures and benefits of the Sabine Spa in complete freedom. Cost of the package, € 110.00 per person. There is a discount of 10% on individual “à la carte treatments” if booked together with your holiday. The wellness programmes already include an average discount of between 10 and 25% which varies according to the number of treatments suggested. Access is for adults only, or for young people from the age of 14 onwards, if accompanied by their parents or with written permission from the same. For mothers-to-be, specific courses are recommended which exclude certain treatments.